Whether it is your home, office or workplace, your air conditioner is vitally important given the Sunshine Coast’s hot summers and cold winters. There are a large number of Sunshine Coast air conditioner options available to consumers, but this doesn’t necessarily mean it’s an easy choice. The market is flooded with split system air conditioners, multi split system air conditioners and ducted air conditioners, all of which are available in a variety of brands with different standards of quality. Each of these systems suits a specific application and selecting an air conditioner that is not perfectly suited to your home or business can be a tricky task. This is where we, at Crown Power, can offer you an expert solution to your air conditioning needs. If you’ve been searching for terms like, Air Conditioner Sunshine Coast, Air Conditioners Sunshine Coast or Air Conditioner Sales Sunshine Coast, then you’ll find a wide range of choices, but nothing comes close to the team at Crown Power. Get in touch and we’ll provide the best unbiased advice to help you choose your new air conditioner. 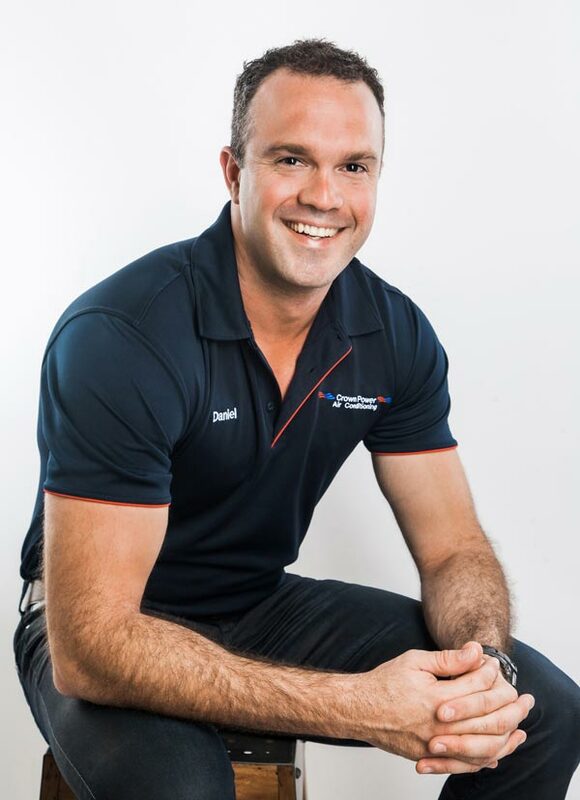 The team at Crown Power have dedicated themselves to helping clients across the Sunshine Coast choose and install air conditioning units that offer unrivalled performance and energy efficiency. We have a wide range of Sunshine Coast tailored air conditioning systems from internationally acclaimed, market-leading brands and we pride ourselves on maintaining an intricate knowledge of every one of our products. This level of technical experience allows Crown Power the opportunity to provide you with honest, expert knowledge of all our products to assist you in choosing the system that best suites you. We’ll recommend an air conditioning system that will provide optimal comfort in the area of your home or business that you require. We can assist with retrofitting new air conditioner units into older homes and businesses, or install with a new home or business premises – it all depends on you and your requirements. We offer a wide variety of ongoing services and maintenance plans, as well as an industry leading five-year warranty. Your investment will not only be installed to perfection, but also maintained to perfection, guaranteeing you the best performance and efficiency for years to come. 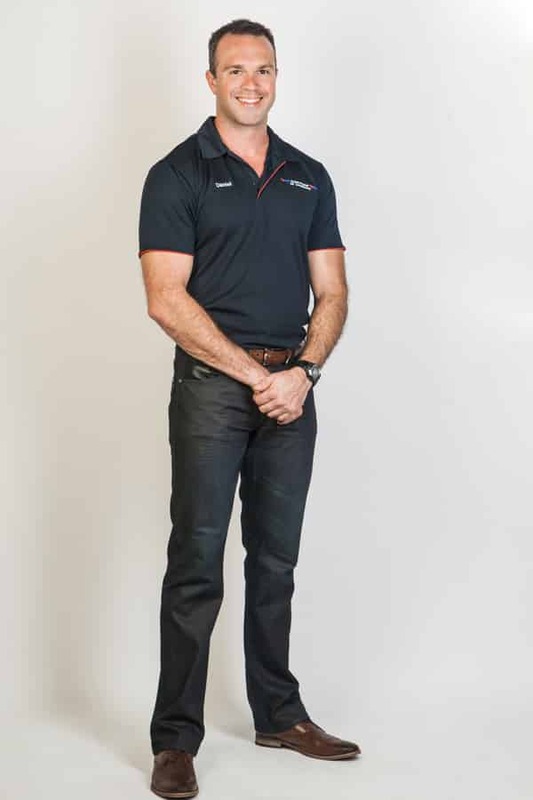 At Crown Power Sunshine Coast our business is to improve your lifestyle or business, we ensure that you have 100% peace of mind knowing that you have been given the best solution for your cooling or heating needs. To ensure that we remain at the forefront of the market, the team at Crown Power take an interactive approach to Sunshine Coast air conditioner sales and installation. We involve you in the decision process, so you can clearly weigh up the pros and cons of different air conditioner units before making your final decisions. Crown Power Sunshine Coast believes that you deserve to be fully informed, hence our local consultants pride themselves on providing quality information and experience so that you can make a calculated decision on a system that will suite you. After all, air conditioners can be a significant investment for your personal comfort or your business. Our experienced Sunshine Coast air conditioner professionals will explain to you in great detail exactly how each system works, as well as the features and benefits associated with split system air conditioners, multi split system air conditioners and ducted air conditioning Sunshine Coast tailored systems. Here at Crown Power Sunshine Coast, we have built our reputation on trust and you as the customer are our number one priority. 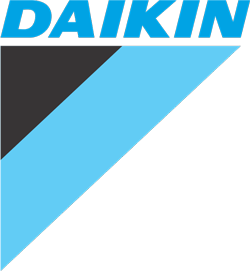 We demand that upmost in quality for our clients and to make sure that you receive the best air conditioner solutions, we stock only market leading brands, including Daikin – a leading manufacturer that is very accomplished and highly regarded worldwide. We understand that the efficiency and performance of your Sunshine Coast air conditioning solution is dynamic – there are factors that might impact this in the future and we strive to safeguard our clients against any issues. To achieve this, we offer comprehensive ongoing services including an ongoing service plan and maintenance tips to ensure that your unit is operating at its fullest potential. In addition to this we provide a five-year warranty for all installations, so any faults, damages or malfunctions are covered, as long as they were not caused by mistreatment or acts of mother nature. As a part of our dedication to providing the Sunshine Coast’s most targeted and personalised service, we have implemented a service approach that is entirely based upon the requirements of our clients. We strive to facilitate your needs and provide you with the best, most effective Sunshine Coast air conditioner solutions. In order to achieve this, we engage with you as much as possible and take the necessary steps to comprehensively explore your situation and all the potential options to achieve the best outcome. Our local Sunshine Coast air conditioner consultations and technicians are always happy to provide honest and straightforward advice about what choice of unit or system set up is going to be most efficient and effective for you plus we’ll provide a range of brand choices depending on your budget. Our process begins with you taking the first step and contacting Crown Power Sunshine Coast to arrange an initial phone consultation to discuss your needs and situation. This is a free consultation and provides us with the opportunity to answer your questions and help provide some initial guidance around units and investment ranges. Once you’re ready, we can then arrange a site visit to look in detail at your premises to refine our quote and plan out the best installation to maximise energy efficiency and performance. Our process begins with you taking the first step and contacting Crown Power Sunshine Coast to arrange a consultation to discuss your needs and situation. You can arrange an appointment with one of our helpful team members through our online contact form or, alternatively, you can call us for advice or make an appointment with one of our local Sunshine Coast air conditioner experts. 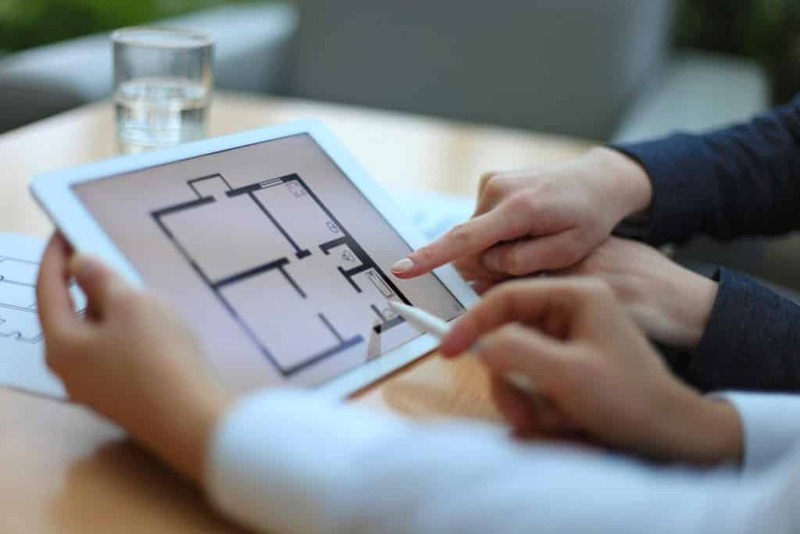 We recommend on site consultations whether it is a new or established house or business premises, however we can also recommend a solution to suite your needs straight off the plans. The Crown Power Sunshine Coast consultant will take all necessary measurements to assist in the selection of the best system for you. In order to be less intrusive on your personal life or business, our consultants can also visit you after hours. We have found this to be a preferred time with previous clients because it allows you more time to ask questions in a relaxed environment. Crown Power Sunshine Coast air conditioner consultants see their role as providing information and experience so that you can make an informed decision. After all you are making a significant investment for your home or business that will affect your personal comfort or how your business will operate for over a decade. Our consultations are obligation free however we see it as an opportunity for Crown Power Sunshine Coast to gain your trust through quality service and advice. Once you’re ready to explore things in more detail, we can arrange a free onsite visit. 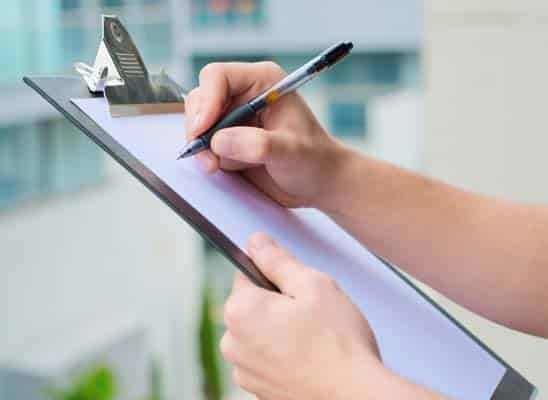 During your onsite consultation, one of our skilled technicians will conduct a thorough examination of your home or business, this is done to determine which air conditioner system will most effectively address your needs. All these factors are critical in determining the best system for your needs. Based on our findings in the consultation and assessment, we will present you with a layout detailing our recommendation including the most effective system and installation for your home or business. This part of our Sunshine Coast air conditioner sales process allows us to provide your with an accurate quote and a few recommended options to choose from. Our recommendations are centred on your requirements and the nature of your home or business, this ensures that you are getting the most suitable advice possible. If you accept these recommendations, we will issue you with a quote for the cost of the required work. Our quotes are firm with no hidden extras, as we believe that you should not have to deal with any unexpected costs later in the process. Our quotation will include confirmation of your five-year ‘peace of mind’ warranty, as well as the Crown Power Sunshine Coast payment terms. Following our consultation we will provide you with a written firm quote with no hidden surprises to cause you and your business any angst at a later date. Should you choose the Crown Power Sunshine Coast air conditioner recommendations, we’ll work with you to choose a day that best suits you personally or your business for the installation of your system. Our experienced technicians conduct themselves in line with the high moral and technical standards set by Crown Power Sunshine Coast for their team members. Depending on the size of your system we will endeavour to complete the installation within a timeframe that will not affect our standard of quality installation while minimising any inconvenience to your home life or business. Once the payment for your new Sunshine Coast air conditioner is finalised, your five- year warranty period will commence. Crown Power Sunshine Coast provides an industry leading 5 year warranty covering faults, damage and malfunctions that occur with the exception of any resulting from misuse or acts of mother nature. If you ever need help or assistance in the future after the installation is complete, you can always call us and we’d be delighted to help you. We’ve been established for many years and we’ve always prioritised customer service, so we’ll always be here when you need us. Operating your new system is an integral part in the overall effectiveness and efficiency of the unit. Should you have any questions regarding the optimal operating settings or how best to maintain your new air conditioner, Crown Power Sunshine Coast encourages you to call one of our friendly consultants for advice. We are standing by and always happy to help, after all, our business is all about improving your personal lifestyle or the operations of your business. #1 How do I choose a suitable air conditioner system? Choosing a suitable air conditioner can be fraught with complexity. A new air conditioner is a large investment and there is little margin for error. Choosing an unsuitable system will have you paying more on your electricity bill for suboptimal performance. Because of this, our comprehensive Sunshine Coast air conditioner sales process includes all the advice you need to choose the right air conditioner, based on your needs and the nature of your home or business. After a consultation with one of our local air conditioner Sunshine Coast technicians, you will have 100% piece of mind knowing that you have received the very best recommendations incorporating the very best, award winning brands that you can trust. #2 What sort of after sales service do you offer for your air conditioners? We provide an extensive range of after sales services and will remain available to assist you with any issues that might arise with your air conditioner unit. 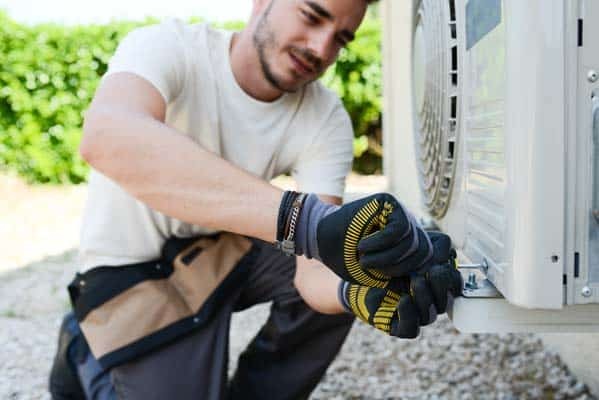 Our team will provide you with an ongoing service plan and can suggest a number of effective ways in which to maximise the efficiency and performance of your new air conditioner. If you have invested such a large amount of money on a system, we believe that you deserve the very best in service and are more than happy to provide you with that. Simply place a call and we will be available for support. 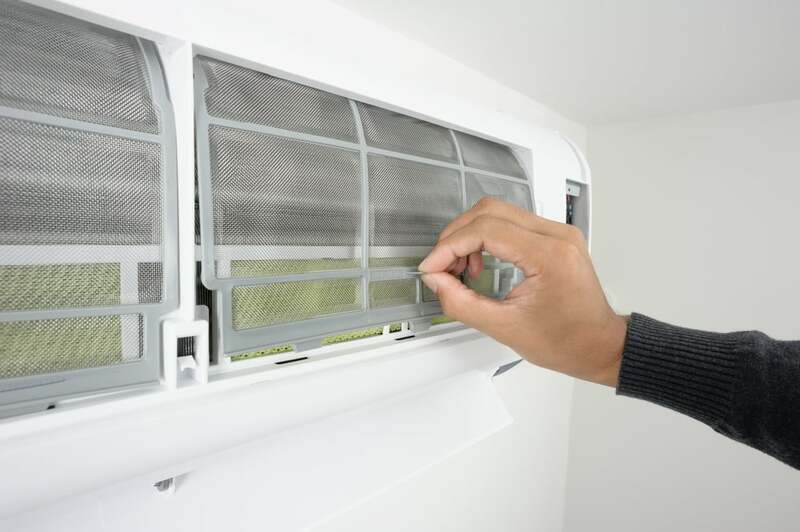 #3 How often will I need to have my air conditioner serviced? The regularity of your air conditioner services depends on the type of unit you have. Residential air conditioning systems generally require a service every 12 months, whereas commercial systems require far more frequent attention. We do recommend that you clean your air filter periodically and ensure that no obstacles are restricting the airflow of your unit, as this will provide you with the best efficiency and performance. #4 What sort of different air conditioner solutions do you offer? Here at Crown Power Sunshine Coast, we offer an unrivalled range of air conditioner systems. We pride ourselves on having a solution for all situations and our variety includes but not limited too split system air conditioners, in both single split and multi split, and ducted air conditioning systems. It all depends on the application it is to be used for. Simply explain your needs and we will work with you to determine the very best system for you. We stock only the highest quality products, from the most well regarded brands so you can be guaranteed that you are getting the best. Here at Crown Power Sunshine Coast we pride our self on quality, good service and trust. You will not be left disappointed if you decide to engage our service. #5 Do you offer commercial air conditioner solutions? Our Sunshine Coast air conditioner technicians at Crown Power are qualified, licensed and have all the skills and experience necessary to undertake all air conditioning installations. From residential installation to light commercial and commercial systems, our team is equipped to recommend and install the perfect air conditioner system for you.